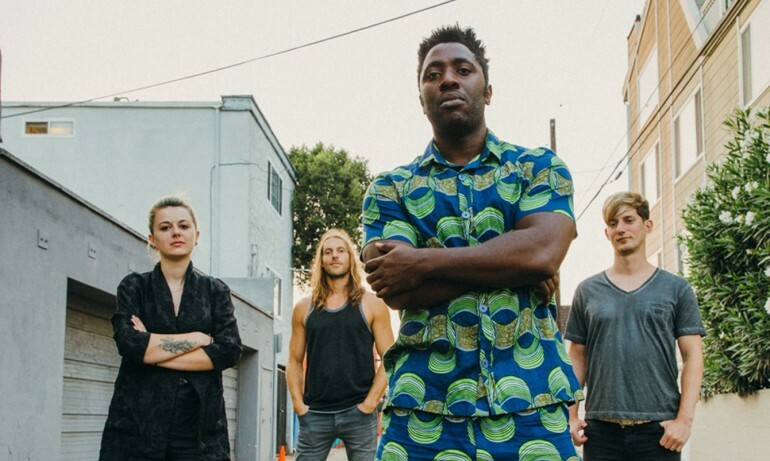 Bloc Party unveil video for "Virtue"
London based Bloc Party are somewhat of a veteran of the Dance-Rock genre now, and since the release of their fifth album "Hymns" they've gone onto prove that even after a line-up change that they're still a band to be reckoned with! Below is the video for their latest single "Virtue", which is one of the more upbeat tracks on their latest LP. "Hymns" is out now.